The Grove is a unique outdoor wedding and reception venue, located minutes from the Las Vegas Strip. 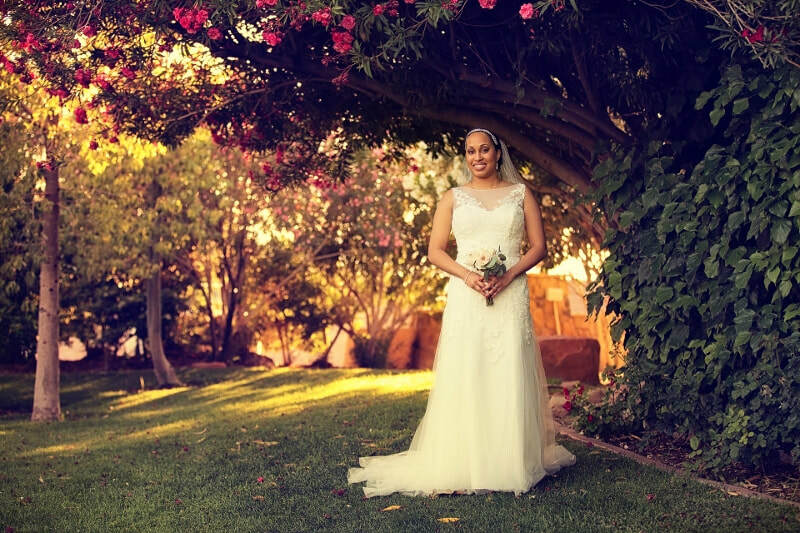 Our beautiful and peaceful gardens create an atmosphere of privacy and tranquility for your outdoor wedding and reception, unlike any that you will find in Las Vegas. 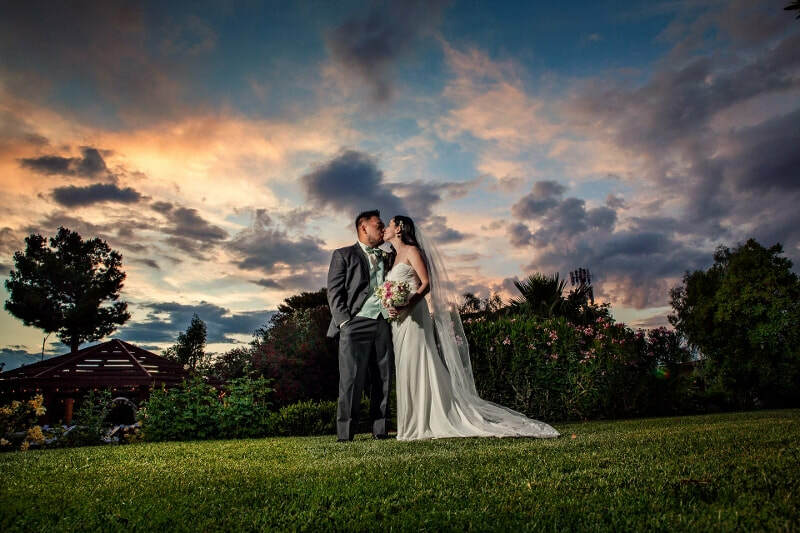 Leave the neon lights of Las Vegas behind and celebrate your special wedding day surrounded by the sights and sounds of nature. 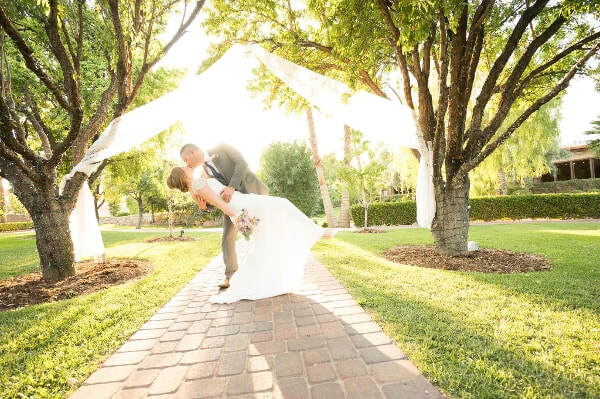 Imagine your private and intimate garden wedding nestled within The Grove's mature almond trees, or the striking entrance you will make as you walk up the aisle into our old fashioned wedding gazebo. The Grove offers affordable all-inclusive Wedding and Reception Packages. Wedding Specialists are available 7 days a week, 9AM - 5PM PST. We are here to answer all your questions to ensure we are your perfect match. Contact us to schedule a site tour today! our professional wedding coordinators will help you plan your special day. 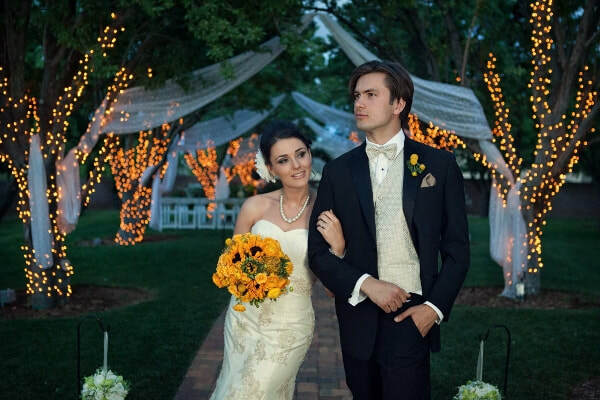 Las Vegas outdoor wedding and reception of your dreams. Go ahead, dream…we’ll make it come true!